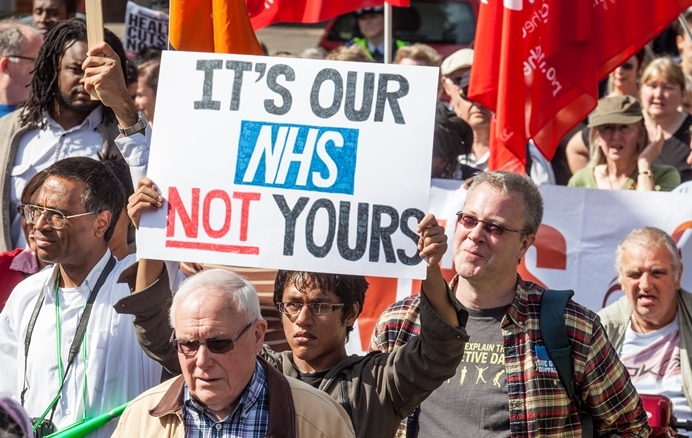 Published Tuesday 26 March 2019 Ealing Council has welcomed news that the NHS controversial Shaping a Healthier Future plan has been binned. The £500million scheme faced fierce opposition because of plans to axe almost half of the region’s A&Es. Under it, two A&Es at Hammersmith and Central Middlesex hospitals have already closed – as has the children’s A&E and maternity services at Ealing Hospital. In addition, it proposed the closure of A&Es at Ealing and Charing Cross Hospitals and loss of 500 acute beds across the region. This sparked anger and dismay among local people, councillors and local health campaigners who have run a seven-year campaign to save services. Council leader Julian Bell said: “If today’s announcement in parliament means that the health secretary’s axe is no longer hanging over Ealing and Charing Cross A&Es then I’m delighted. However, this isn’t the first time we have been told in parliament that our A&Es were saved so I will keep a healthy scepticism until I’ve seen more details. “What is clear is that there is overwhelming opposition to this monstrous plan locally, so if it has been stopped then I’d like to thank our community campaigners, the thousands of people who have marched, signed petitions, and colleagues on Ealing and Hammersmith and Fulham Councils. The council will be seeking an urgent meeting with the NHS to find out what this means for our local health services and future investment. Councillor Binda Rai, the council’s cabinet member for health and adults’ services, said: “We want a fair deal for Ealing and believe that any future health plan must guarantee blue light A&Es at both Ealing and Charing Cross Hospitals. We also want local GP services to be improved and fair investment in health and social care services, from cradle to grave. 80% of people think the council is right to oppose hospital cuts*. *Independent survey carried out by BMG Research in 2017.